Planers scrape the edge of the board to get the board to the right dimension and thickness for the project. Lumber yards do some of the planing, but the boards are never the right dimensions for every project, so some planing is always required. These planers usually have a cutting head on the top of the planer and rollers underneath, which guide the wood through the planer and skim a layer of wood off the board. This blade is adjustable for different board sizes. Manual planers are the most mobile planer tools. Planers sometimes rip chips out of the board by accident, so some woodworkers prefer to use sanders. But the sanders take much more time than the planers. Some machines have a planer head that comes with two sanding heads after the planer so that the board is perfectly smoothed out. These machines use a lot of voltage, but can generate a lot of power. Some planers serve as both planers and joiners. The owner can feed a board through the joiner part of the machine above and then can send the board through the planer part of the machine below to streamline the board cutting process. Manual planers are cheaper than the other kinds of planers, and have different shapes and sizes depending on the needs of the project. These manual planers come in a variety of degrees of effectiveness and comfort. Comfort is more important with the manual planer since the owner will need to use physical exertion to control the planer. Electric planers are powered by electricity that either comes from a battery or from the power cord. These planers are more powerful than the manual planers, but the electric cord can make the planer more difficult to use. Those using the battery-powered planer have to worry about the energy in the battery running out. The electric planer is also more expensive than the manual planer. Stationary planers are the most powerful planers, but the projects that the owner works on must be portable so that the owner can move the project to the planer, instead of moving the planer to the project. They can handle the largest boards. These planers sometimes have an extension for the table and often have a quality depth-control setting. Planers have different kinds of cutter heads. 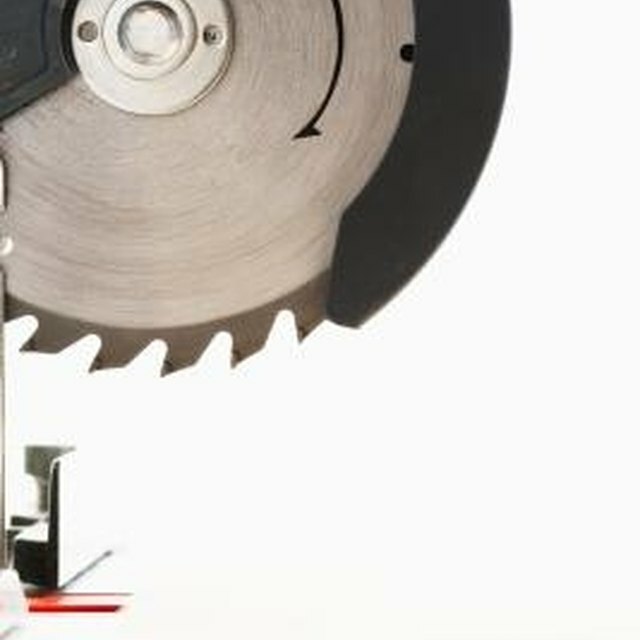 Straight knives simply strip a layer off of the board and are cheaper than the spiral and helical blades, but they are more difficult to align and they rip out loose grain more than the other blades. Engineers designing the blades make the blades out of either tool steel, high-speed steel or tungsten carbide.